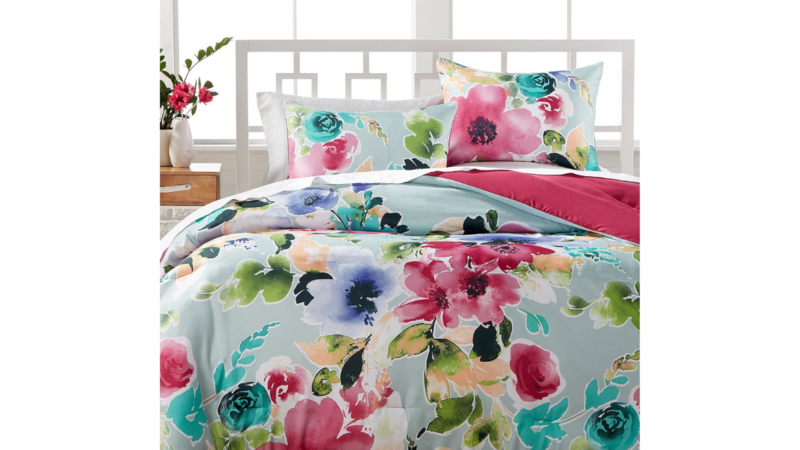 Update your bedroom with a new comforter set! 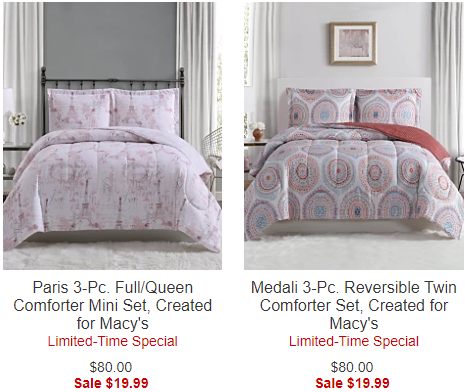 Right now you can get select 3 piece comforter sets for $19.99 (reg. $80) at Macy’s! Choose from several different colors and styles. Free Shipping on $99+ or choose Free store pick up to save on shipping costs.